At CLG Conversions we provide a comprehensive package of loft conversion services including an all in one design and build package. We can oversee every step of the process from planning and approval through to the construction and cater to the needs of you the client, so are happy to customise our services too. Your needs and requirements will be discussed in detail when you meet with one of our team. 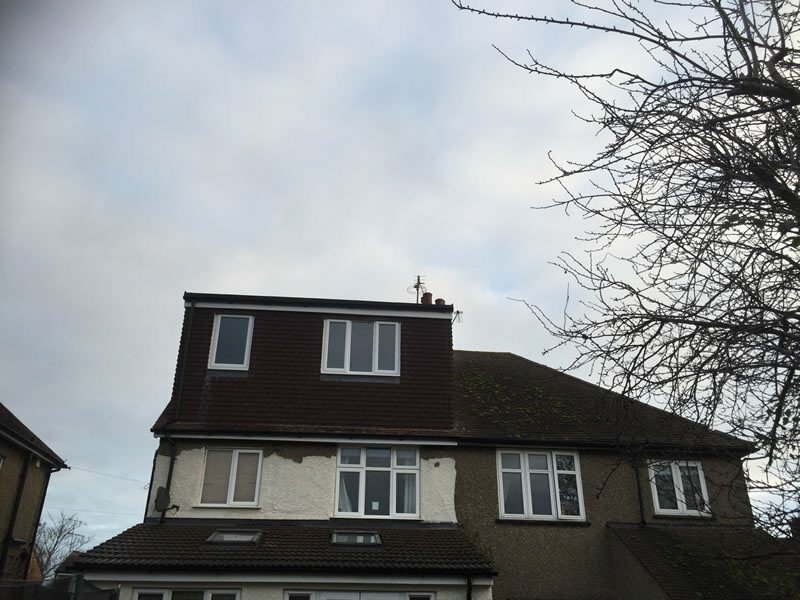 There are many different types of loft conversions available, but trying to decide which type is most suitable for you and your property can sometimes prove difficult. 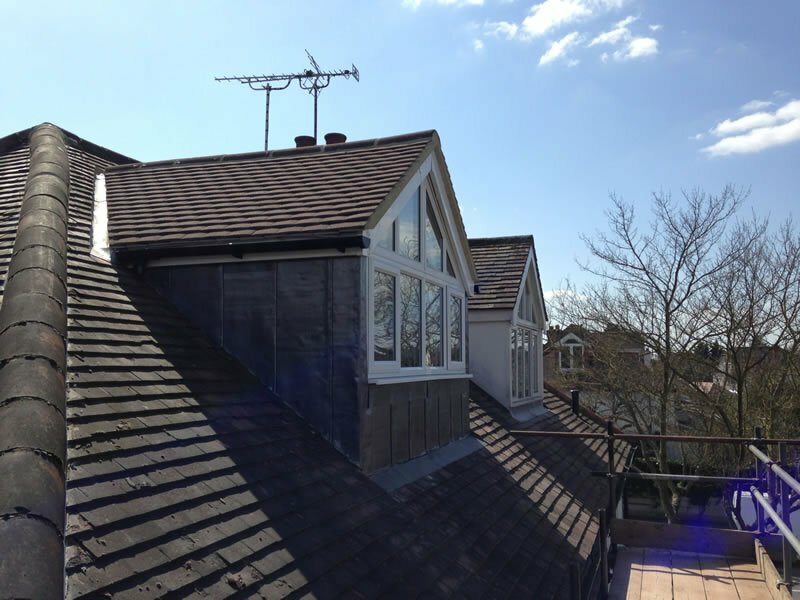 The most common type of loft conversion that we carry out are dormer loft conversions which provide good value for money and space, but there is a wide host of other options. 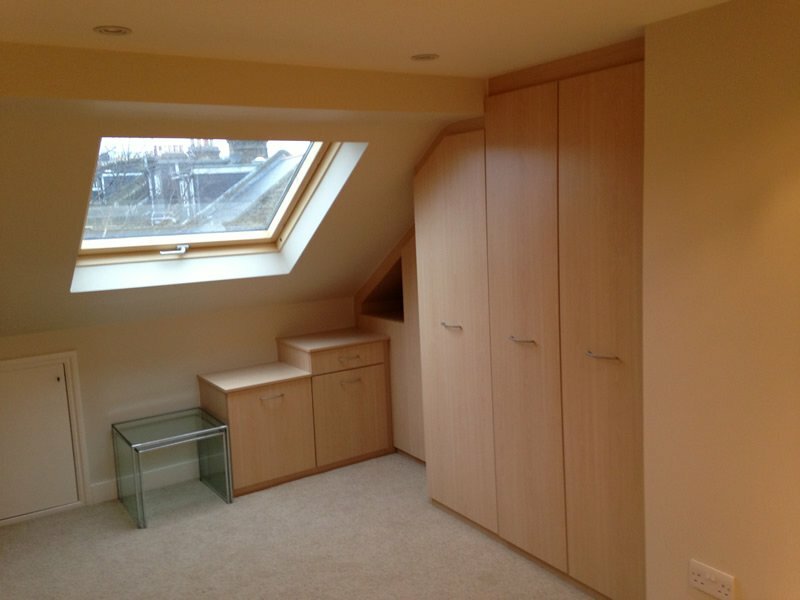 View all types of loft conversions. Get a free, no obligation site survey. Call us 07977 812450 or fill out our enquiry form.